When the Once-ler is making his thneeds, he mentions that he sells them for $3.98. You can use this information for teaching kids money skills while also doing Lorax activities, which your students will enjoy. If you teach young students, you may discuss with them the coins and dollars to make $3.98. If you teach older students, you might teach them how to figure sale prices if the thneeds were 20% off or the total cost (plus sales tax) if a customer bought four thneeds. For first and second graders– When teaching kids money skills in first or second grade, you may want to work on students making $3.98 with the smallest amount of coins. (Some students may want to use 98 pennies.) With this money lesson plan, it is best to have play money for students to manipulate and make $3.98. Once students are able to do this successfully, ask them to find the total of two thneeds and then to use their play money to make $7.96. 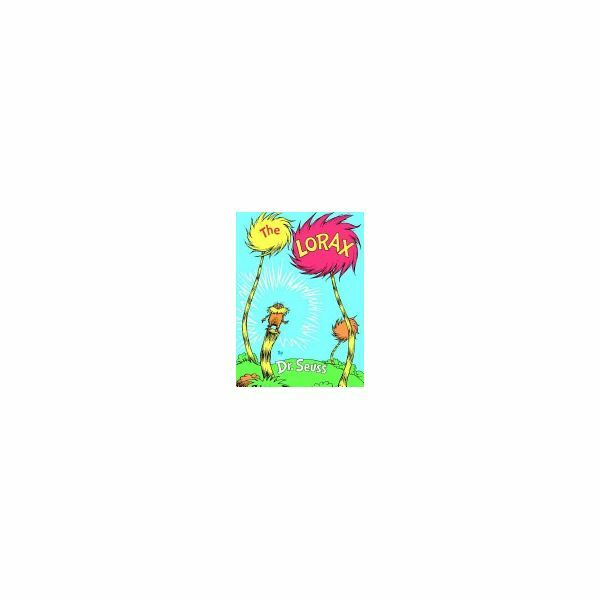 More Lorax activities you can do with money at this level are students practicing making change if someone pays for a thneed with $5.00 and creating a store where thneeds and maybe even Truffula seeds are sold. For third and fourth graders–When teaching kids money skills in third and fourth grade, students can practice multiplying money and figuring percentages-off. Depending on the ability level of students and how familiar they are with their multiplication tables, teachers can give students problems such as, "How much would 15 thneeds cost?" "How much would 3 thneeds cost?" "What would the sale price be if there were a 20% off sale?" "Figure the total cost for 5 thneeds if they were each 50% off." When teaching kids money skills, students may have more fun figuring out problems when they are involved in Lorax activities than if they are working regular "real world" problems. Even third and fourth graders still enjoy the silliness of Dr. Seuss. For fifth graders–A great time to work with older students with Dr. Seuss activities is around his birthday at the beginning of March. With fifth graders, you can do Lorax activities with money such as, "How much would it cost for five thneeds, including a sales tax rate of 7.5%?" Students can create their own math word problems about money and thneeds for each other to solve to extend this activity. When teaching kids money skills, teachers often use real world examples and experiences, so students can see how they will use money in their everyday lives. After students complete these Lorax activities, teachers can show students how they would use the same skills to figure out the total cost of t-shirts or jeans for example.